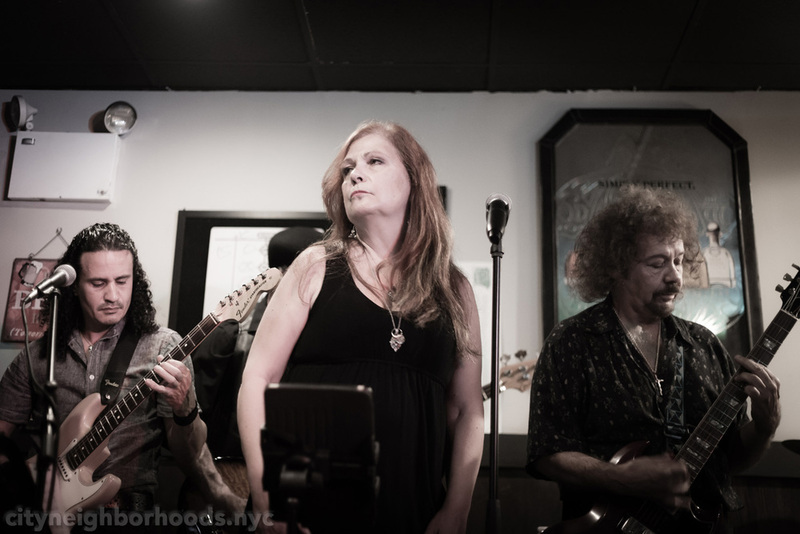 After spending the day in SoHo, I did went out of my comfort zone a bit, went to a friend's gig at Thomas Joseph's Sports Bar on Union Turnpike (it's still technically Queens, but just barely). There was great food and service from the bar and a great vibe from the band. I took my new Canon 6D and a couple of prime lenses (35mm & 50mm) to capture the action. Enjoy my attempt at doing something a bit out of the ordinary (for me! ).